Learn more about W Hotels' awesome new experience. The best sleepovers come with your favorite people, games (Twister, anyone? ), snacks by the pool, makeovers (sometimes) and, of course, great music. W Hotels totally gets that, which is why they're hooking up music fans with a new kind of festival. The brand is is kicking off its first ever weekend-long "Wake Up Call" at the W Scottsdale in Arizona, which comes with fancy rooms, pool parties, mimosas, Bliss spa pop-ups, and concerts! 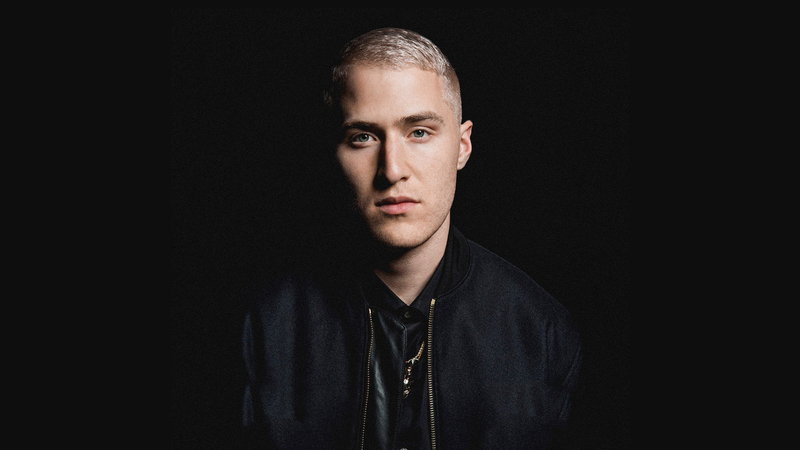 Held between September 30 and October 2, stages will be set up throughout the hotel where artists like Cee Lo Green, Jess Glynn, and Nico & Vinz will be performing, and it's just been announced today that superstar singer Mike Posner has been added to the lineup of this insanely cool musical extravaganza. "Wake Up Call breaks the boundaries of traditional music festivals, fully immersing music lovers from the moment they walk through the door. Combined with our recently announced W Sound Suite music studios and the brand’s history as a platform for emerging musicians, this is just another way that W provides insider access to new/next artists for our guests," said Anthony Ingham, the Global Brand Leader of W Hotels Worldwide. Another awesome part of the Wake Up Call festival are their ticket packages. If you’re all in and want to be able to stay at the hotel while the festival is raging, two three-day passes include a three night stay at the W and two limited edition Jeremy Scott x W Hotels bucket hats. Rooms start at $349 and suites start at $549. But if you live near Scottsdale or only want to head to the festival to see a few of your favorites, you have the option to do that as well. Daily passes start at $50, and three-day VIP passes start at $100. If you can’t get to Arizona don’t worry, Wake Up Call festival isn’t staying put from year to year. It will be moving around the world and will be hosted in a different W Hotel each time (fingers crossed for Amsterdam, Barcelona, and Singapore!). 2017’s festival is set to be held at the W Las Vegas, which is opening this December (insert party popper emoji here).